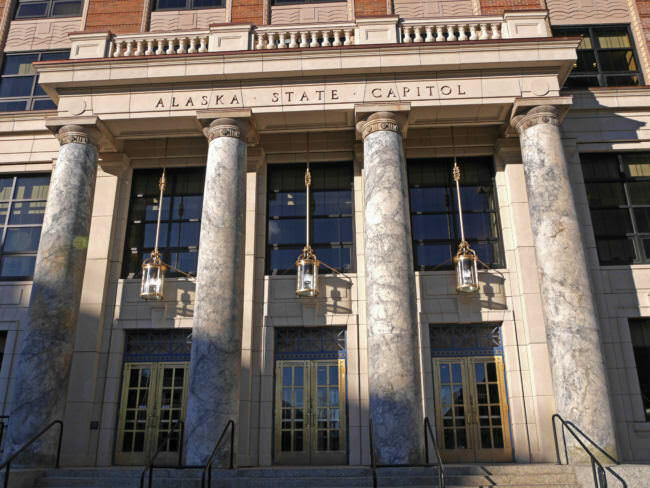 A ballot initiative effort that would move the Alaska Legislature’s meetings to Anchorage cleared an early hurdle on Wednesday. Lt. Gov. Kevin Meyer certified the sponsors’ proposed bill, meaning they’ll soon be able to collect the 28,501 qualified signatures needed to put the question to voters in 2020. After they get some official documents, they’ll have one year to collect the signatures. One of the initiative’s sponsors, Camille Carlson of Fairbanks, said the more central location will save money and lives, because fewer people will have to fly. However, various analyses of federal transportation data show that driving is much more dangerous than commercial flight. 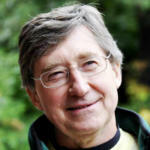 Wayne Jensen chairs the Alaska Committee, a nonprofit organization committed to keeping Juneau the capital. He isn’t alarmed by the proposal. This initiative doesn’t call for a capital move outright, but Jensen said the effect is basically the same. Jensen said moving the Legislature and its support is costly, and that’s what’s deterred past moves. Editor’s note: The Alaska Committee financially supports KTOO’s Gavel Alaska television coverage of the Legislature.